Vandalism is always a potential threat to your alarm system’s beacons and sounders that can be both costly and stressful. 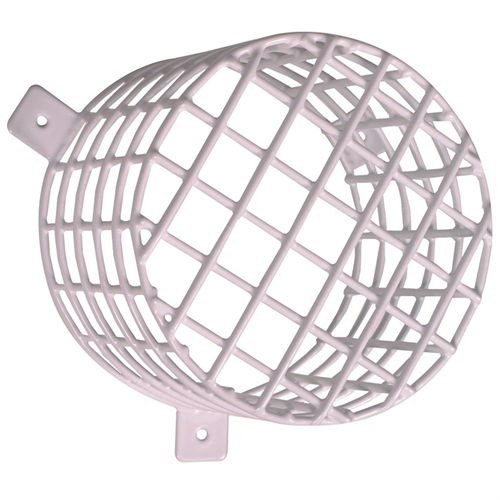 The STI-9617 beacon and sounder cage is an excellent solution for preventing such damage. The cage is constructed of tough wired steel and is easy to install with the screws and anchors provided. Coated in corrosion resistant polyester, this unit can be used outdoors without the worry of rust eating away at it. The STI-9617 also comes with a three-year guarantee against breakage in normal use.